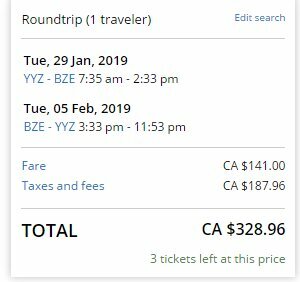 United Airlines has dropped the price of their flights from Toronto to Belize City, Belize (BZE) down to $328 CAD roundtrip including taxes. The flights have 1 stop each way, in Houston, for 90 minutes. 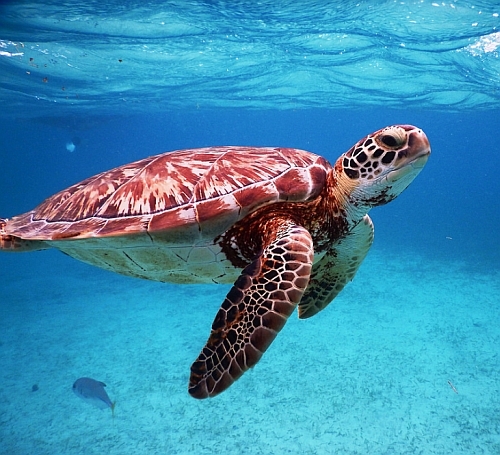 - look for the dates that are $329 roundtrip. 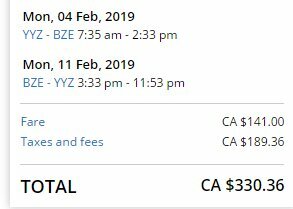 Update 5/30 - Flights from Toronto to Belize are back again today for $330 CAD roundtrip in January, February, and now April 2019.
toronto, yyz, flight deals, central america, belize, bze, united airlines and belize city.